Our agency is run by a qualified, dedicated and caring team of professionals who will provide skilled and compassionate care to you or your loved ones in your home. We believe that a person has the best chance of recovery from almost any illness while in their own home. 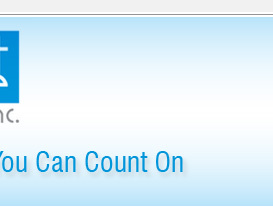 We will work with you and your physician to develop and expedite the best health care plan for you and your family. 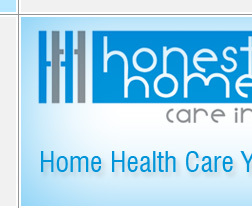 The primary objective of Honest Home Care, is to extend the highest level of care to all of our clients in their own environment. We promote good health and independent functioning. 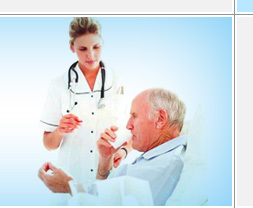 We will help your loved one at home without sending them to a hospital, nursing home or any other health care facility.